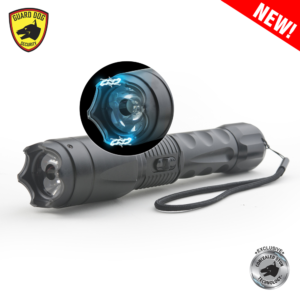 Whether you are taking a road trip or running to the grocery store, your car should be home to non-lethal self-defense weapons because personal assaults and carjacking crimes are on the rise. 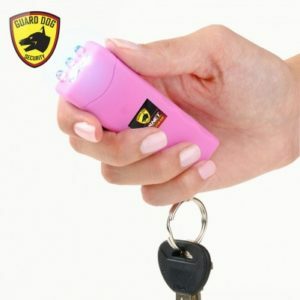 You need to bring effective crime deterrents, such as pepper spray, stun guns and Tasers, which are usually enough to ward off a strike. 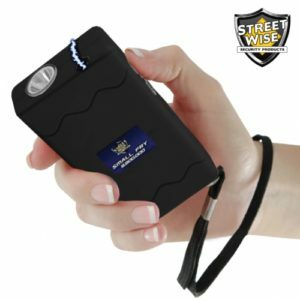 These self-defense products are legal to carry without a permit in most areas in the U.S. 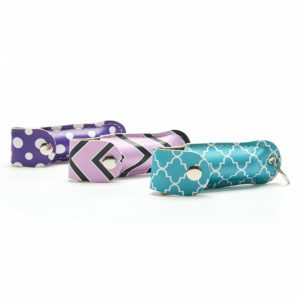 They fit easily into vehicle glove compartments, underneath your seat, close to your seat, or purse. 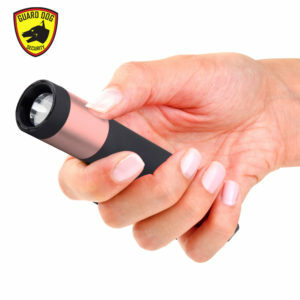 While it is best to avoid trouble whenever possible, that is not an option in some situations. 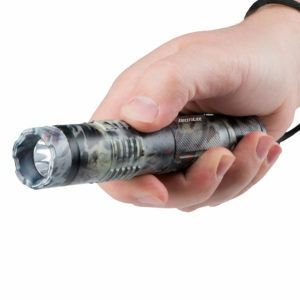 You need to gain an advantage against your attacker the soonest possible time to safely get out of trouble and ask for help. 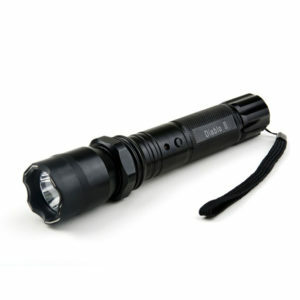 We highly suggest making a self defense plan with your preferred personal defense weapons. 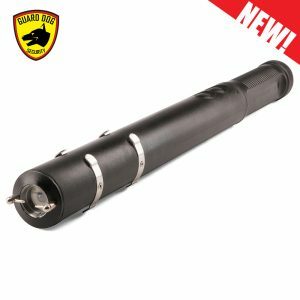 Our collections of non-lethal self-defense tools are proven effective to counter an attack without necessarily resorting to a deadly force. 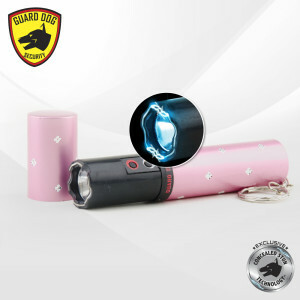 A non-lethal personal protection weapon is designed to prevent an assault before it turns lethal. 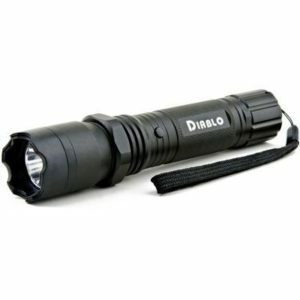 It can give you time to get a safe distance and ask for help. 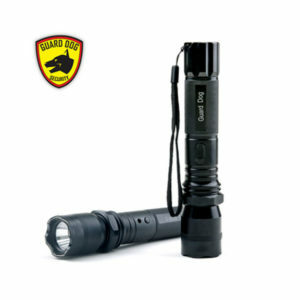 The most significant value of non-lethal self-defense equipment is the legality of open carry. 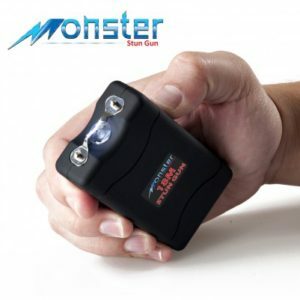 Stun guns, pepper sprays, Tasers, steel baton and other self defense gear, are legal to carry openly in hand in many places in the U.S. Non-lethal self-defense weapons’ immediate availability is their strong argument. 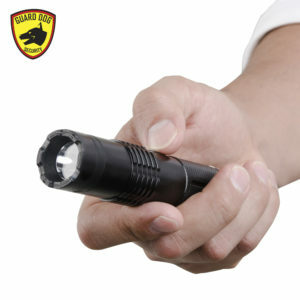 They can help you with your quick reaction before the situation becomes deadly. 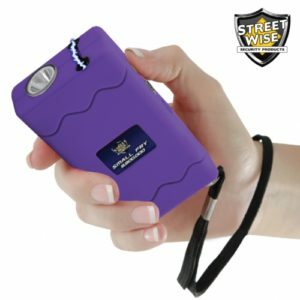 Pepper spray is an excellent solution to many self-defense problems, especially if the user is trained or familiar with the delivery system. 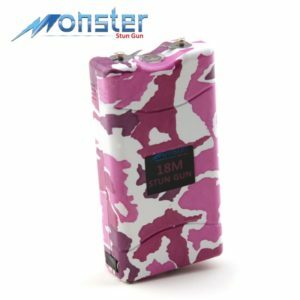 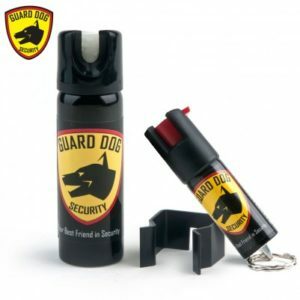 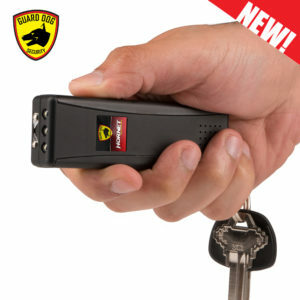 In selecting a pepper spray, pepper spray gun, OC spray, pepper spray keychain, or mace spray for non-lethal defense, the delivery system is more important than the concentration. 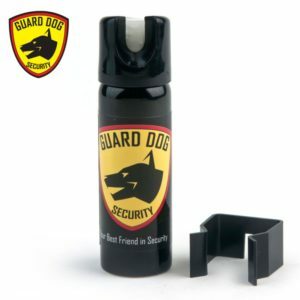 Our range of pepper sprays for sale is proven to deliver effectively. 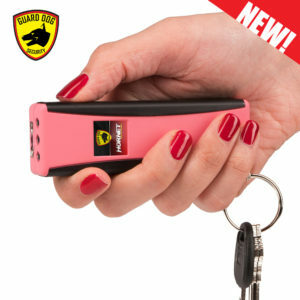 Your goal with pepper spray is to temporarily distract the assailant and escape safely. 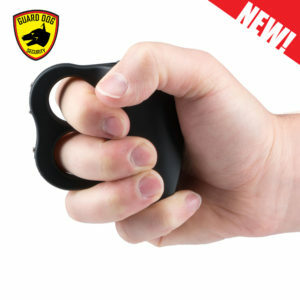 After distracting the assailant, return to the store or get into your car. 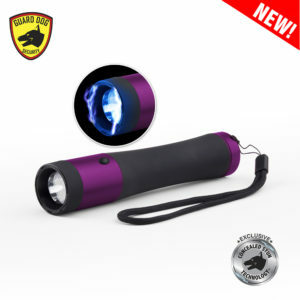 Call 911 immediately to report the attempted assault and your quick reaction of using your self defense product. 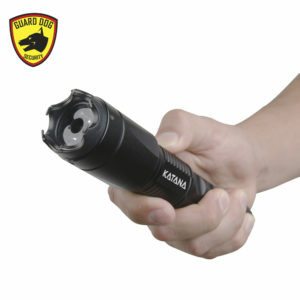 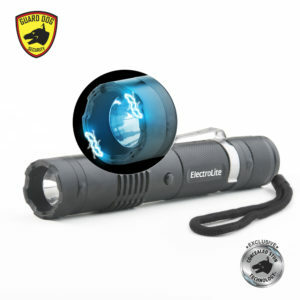 The high value of any non-lethal self defense tool is the ability to carry it openly and ready for use in your hand. 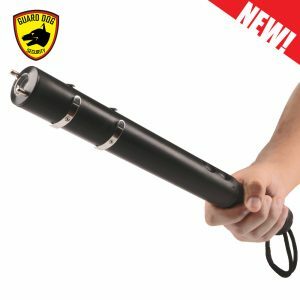 One of the most natural non-lethal personal defense weapons is the tactical steel baton that fits naturally into your hand. 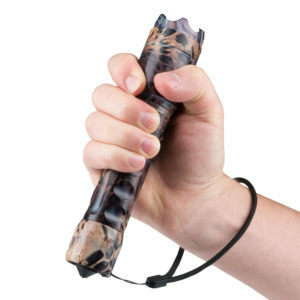 If someone grabs you, levering them up with the baton can break their fingers. 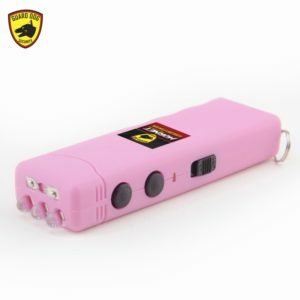 Use non-lethal self protection weapons to stop harassment before a deadly assault starts.